Opening hours: General opening hours are from 8 or 9am until 7pm, with most shops closing from noon to 3pm. In some of the smaller villages and on more remote islands, however, opening hours are quite flexible, especially at restaurants and cafes. Adventure awaits amidst the rugged beauty of the Cape Verde islands. 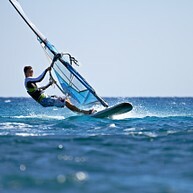 Thrill-seekers come from around the globe for first-class windsurfing and game fishing, to gape at the underwater marvels while diving and snorkeling and to admire the islands from atop an active volcano after a full-day hike. But there is plenty in the way of leisure, as well, with pristine golden beaches and a burgeoning resort infrastructure. Be sure, however, not to miss the historical wonders to be found at Cidade Velha and among the streets of Praia and Mindelo. 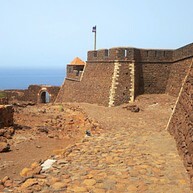 Cape Verde's first UNESCO World Heritage Site, Cidade Velha (simply 'Old City') was the first European settlement in the tropics, and once an important point in the Portuguese Empire. 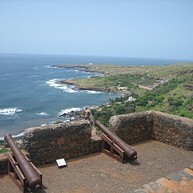 Parts of the original city still remain, including two churches, the town square and the imposing Fort de São Filipe, looming over the area from the hilltop. 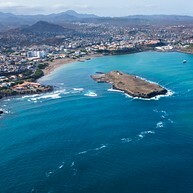 It is the perfect place to begin exploring Cape Verde's fascinating past. 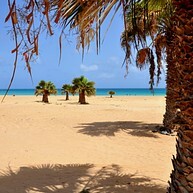 Praia is Cape Verde's capital, largest city and centre of economic, political and religious life. The city boasts a distinct mix of African and Mediterranean vibes throughout the downtown area (known as Platô for its location on a small plateau), with its charming old quarter and rapidly expanding urban infrastructure. 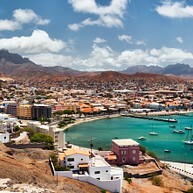 Cape Verde's second city is also the undisputed centre of culture, entertainment and nightlife. 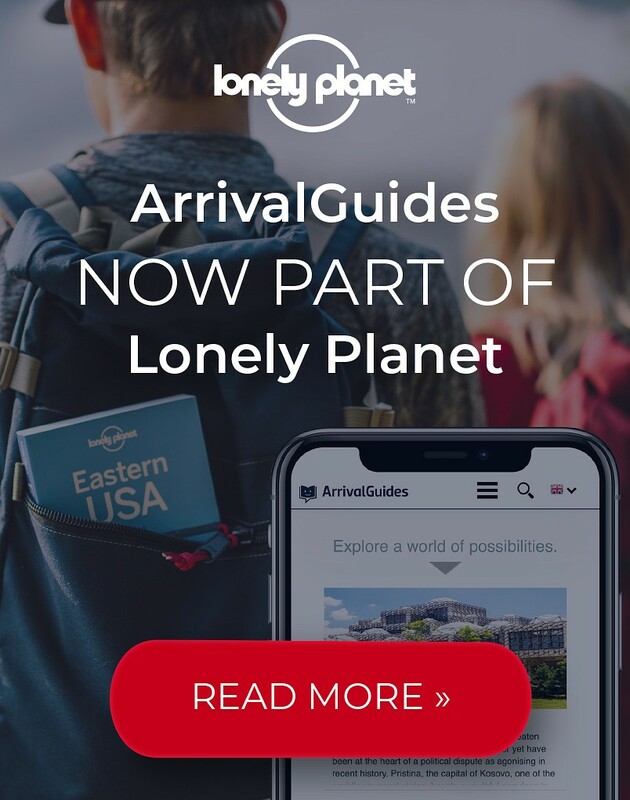 With wider streets and European-style squares, it has great establishments for dining, drinking and live music, and hosts the wildly popular and animated carnival. The small fishing town of Santa Maria, on the island of Sal, boasts miles of picture-perfect beach with golden sands and bright blue water. Relax at one of the numerous beachside bars and watch the fishermen reel in their daily catch, or jump off the pier into the refreshing water on a hot afternoon. Pico do Fogo, Cape Verde's youngets and most active volcano, towers beautifully but menacingly over the island of Fogo. The mezmerizing black volcanic soil is reminiscent of similar fiery peaks in Hawaii or Iceland, and is used to grow coffee. A small village, Chã das Caldeiras, is precariously located in caldera very near the peak, and adventurers can hike up the imposing 2,900 metres for unparalleled views of the island. Just a few kilometres north of the village of Palmeira lies a small inlet on the rocky coast on the island of Sal, with a hole in rocks that at the right time of day (better in the morning) projects light in such a way that it looks like a bright blue eye. It is a stunning view, the vibrant blue water and white frothy waves crashing against the jagged rocks, and just above this sight there is a small swimming hole with calmer waters from which to enjoy it. The northwestern part of the island of Boa Vista is covered by a large expanse of untouched and unspoiled desert, the Deserto de Viana. Explore the picturesque sand dunes on an all-terrain 4-wheel motorcycle, operated by local companies, and be sure to try some sand boarding. The stunning Forte Real de São Filipe, the first and most important fortification anywhere in Cape Verde, overlooks Cidade Velha from its privileged position on a 120-metre tall hill. Destroyed by the French in the 18th century, then rebuilt, and recently restored, it is today one of the country's most recognizable and most visited sights. 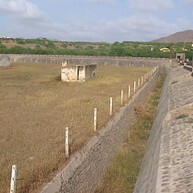 For some insight into Cape Verde's more recent turbulent history, visit Colonia Penal de Tarrafal, a prison and concentration camp nicknamed 'Campo da Morte Lenta' (Camp of the Slow Death). It was used to keep political opponents of António de Oliveira Salazar, the right-wing dictator who governed Portugal in the mid-20th century. It is a harrowing, but important visit. Maio may be one of the most unfairly overlooked of the Cape Verde islands. It is true that tourist infrastructure is somewhat lacking, but that's part of its charm. Untouched beaches and sand dunes cover much of the island, though it is also home to a large forest, uncharacteristic in these parts. 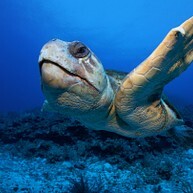 You may be able to catch a glimpse of a loggerhead turtle, as it has the second-largest nesting population in the archipelago. The Serra Malagueta Natural Park lies in the northern part of the island of Santiago, a lush expanse crowned by the 1,064-metre Serra Malagueta. As one of the greenest areas in the whole country, and offering stunning views from the mountainous terrain, it is the premier hiking region in Cape Verde. 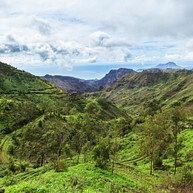 The greenest and smallest inhabited island in Cape Verde is sometimes called the 'island of flowers' due to its diversity of flora and fauna. It is also one of the most mountainous islands, known for its picturesque cliffs and gorges, making it another premier hiking destination. On the appropriately named island of Sal, just to the east of Espargos, is the 1.8-kilometre wide crater of Pedra de Lume, an extinct volcano crater which is now home to the Pedra de Lume salterns. 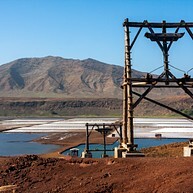 Though salt extraction is now inactive, it is still a fascinating visit and an interesting view, with white fields of salt and a natural lake filling the crater. Just north of Santa Maria lies this small but beautiful and well cared-for botanical garden and zoo, where you can admire the rugged beauty of the islands. Every type of ornamental plant that can be found on the archipelago can be found here, as well as a small assortment of animals, including bunnies, donkeys, guinea pigs and more. 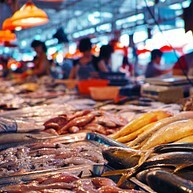 This fish market is a sight in itself, where fishermen sell their catch of the day and experts fillet large tuna in the back. But what is really special about this place is that you can purchase what you want from the market stalls and take them to any of the surrounding eateries to be prepared however you like, ensuring one of the freshest meals you've ever had.